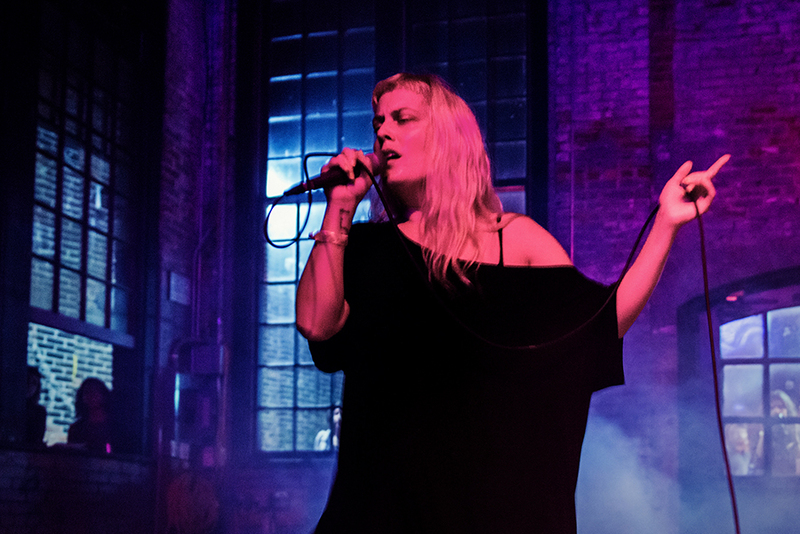 Thank you to everyone that joined us for Basilica SoundScape 2018. 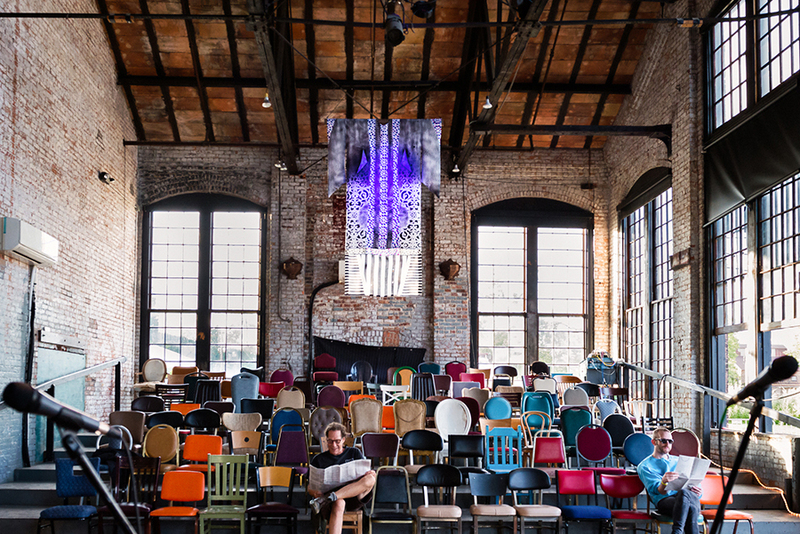 You helped us create something truly magical in our old factory on the banks of the Hudson river. Thank you for exploring with us, for honoring music + art with us, for sharing with us. 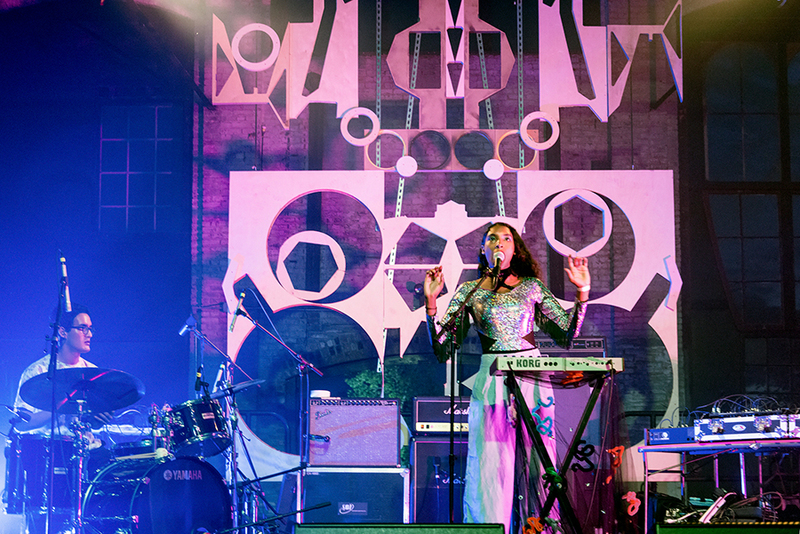 As we begin collecting our thoughts and ideas for Basilica SoundScape 2019, we are grateful to the adventurous artists that stepped off the beaten path, to the intrepid campers, to the devotees of sound and art who came from far and wide to share in our communal vision of preserving independent and innovative voices to blaze trails into our futures! Stay tuned for full recaps of visual art, writers and Sunday. The dream has come and gone from the factory, but the sounds, sights and experiences still linger, embedded within until next year. 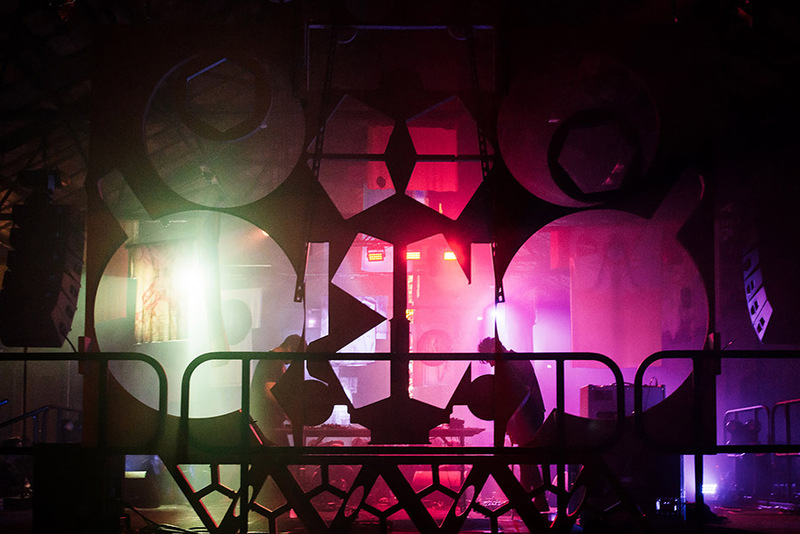 The ritual starts with the building itself: iconic, welcoming and indestructable, our host to expand the senses and transcend beyond. 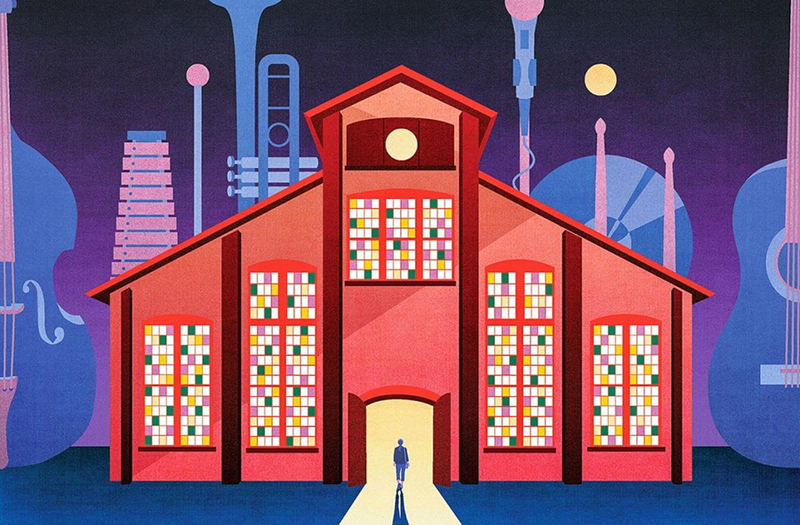 Our industrial church was captured like a dream in the New Yorker by illustrator Stephanie Scholz (see above). 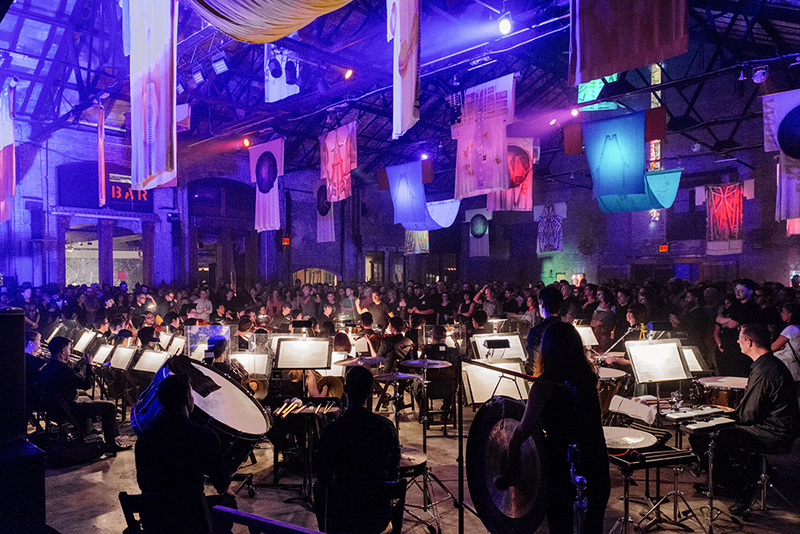 From the ambitious visual art take-over of Basilica’s Main Hall by Catskill-based artist Laleh Khorramian, to the US premiere of Stephen O Malley’s Un Vide Dans Le Ciel, SoundScape also marked the first-time collaboration between Basilica Hudson and Bard College-based The Orchestra Now. Drones merged with glassy ambient guitar in Nick Zinner x The Haxan Cloak’s late-night wrap up, composed specifically for Basilica SoundScape. 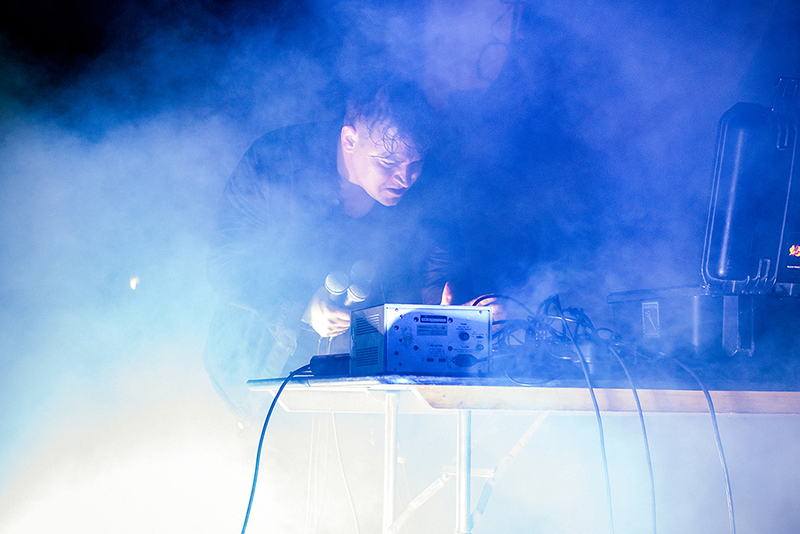 Contemporary dance duo FlucT harnessed the power of the body, hitting the concrete floor with vision and power, before turning over to the underworldly noise of Prurient. 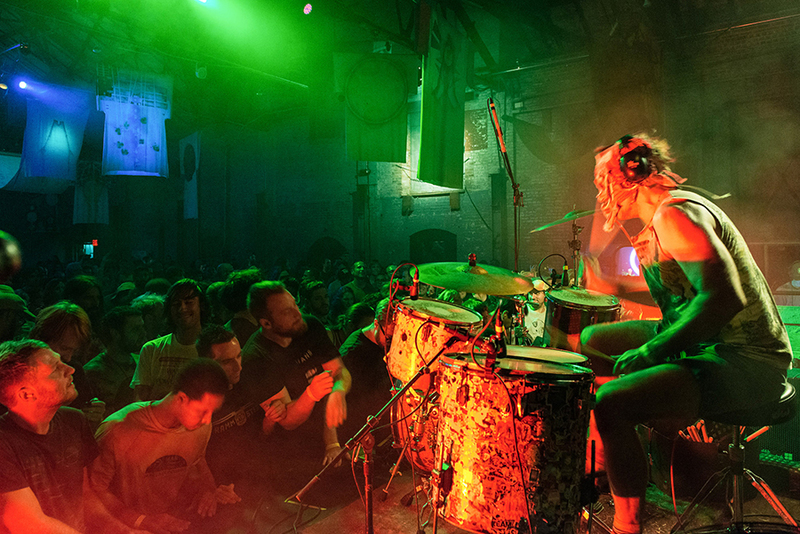 Lightning Bolt’s visceral drumstick to skin power created the weekend’s moshpit, while intimate North Hall performances by Boy Harsher, Usnea, Hanif Abdurraqib and the unveiling of Wax Idols’ Hether Fortune’s new solo project wove the weekend together. 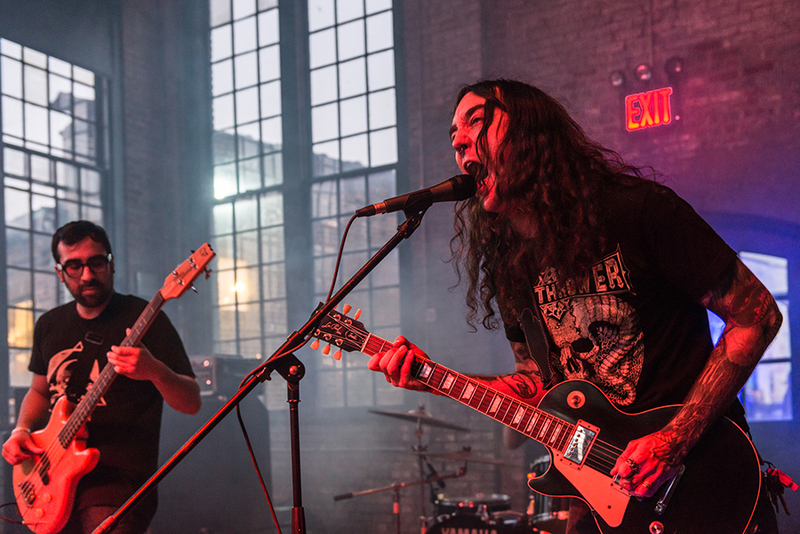 Much more followed, closed out with healing and ceremonial Sunday morning conversations, brunch, WGXC record fair and Triptych – an event hinged on QPOC and Hudson’s own powerful voices. Basilica SoundScape would not be possible without the generous support and like-minded spirit of our partners and collaborators.